I launched my first ever Dynamo course called "DIY Dynamo" last October. 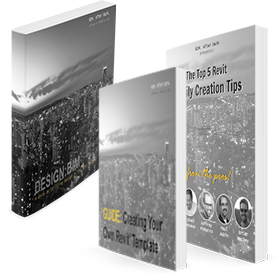 The goal of the course is to get every student started using Dynamo for Revit and build the proper foundation to consider Dynamo just another tool in the bag (as opposed to the "mysterious creature" it is to many Revit users). In total, there were 74 students that signed up last "semester". All 74 students worked through the modules and successfully completed the course and many sent me some example "scripts" they created themselves from scratch to solve every day Revit problems or automate every day Revit tasks. I will be sharing some of their feedback and thoughts on the course over the next few weeks. Due to the success of the course I've decided to hold a "Spring Semester" session. 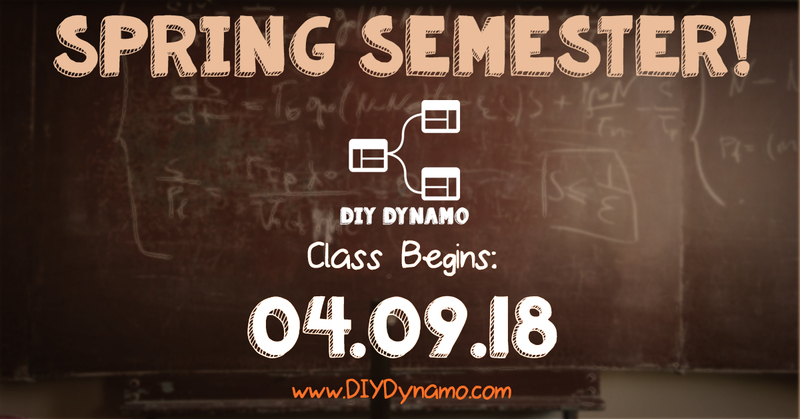 Registration for the Spring Semester of DIY Dynamo will open on the week of April 9th, 2018.